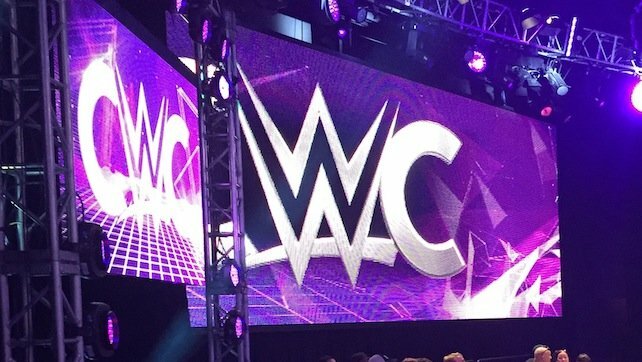 The highly anticipated debut of WWE's global cruiserweight tournament was finally upon us. Right off the bat, the presentation of the show was top notch. The opening video was like a video game and we also got a cool highlight video with Triple H's voiceover. Daniel Bryan and Mauro Ranallo were on commentary and did a great job for the most part. This felt like a true competition. They broke down height, weight, strengths and weaknesses, while Corey Graves led us to see some really cool video packages and match graphics in the "bracket control room". I love the little things they added. Before matches, competitors are told instructions by the referee and are told to shake hands. After the bell, the official holds both guys' arms before raising the one of the winner, similar to what UFC does. Overall: 8/10. If I was rating this just on a presentation and coolness factor, this easily gets a perfect score. WWE presents itself as entertainment before wrestling and I understand that. This didn't feel like that. They know who this is catered towards and it was presented as a wrestling competition, which was so refreshing. Outside of the second match, all three were good and moved at a quick pace. They showcased some strong competitors and I cannot wait for more.